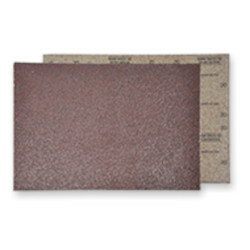 The sandpaper comes in a variety of grits to tackle any wood floor needs. 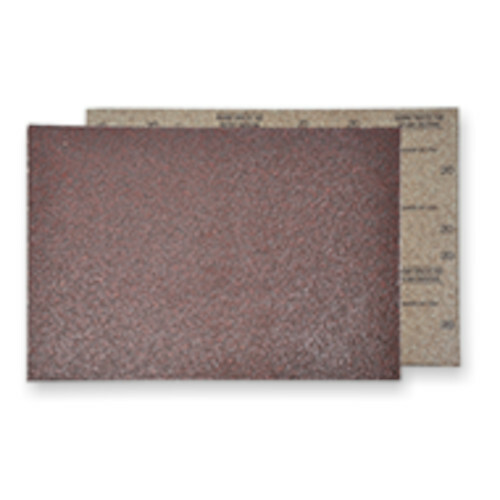 Use these for smoothing wood surfaces without chemicals. Must be used with white driver pad, 00360420. Use dry on wood flooring or decks. Packaged 20 sheets per case. This item is 60 grit.